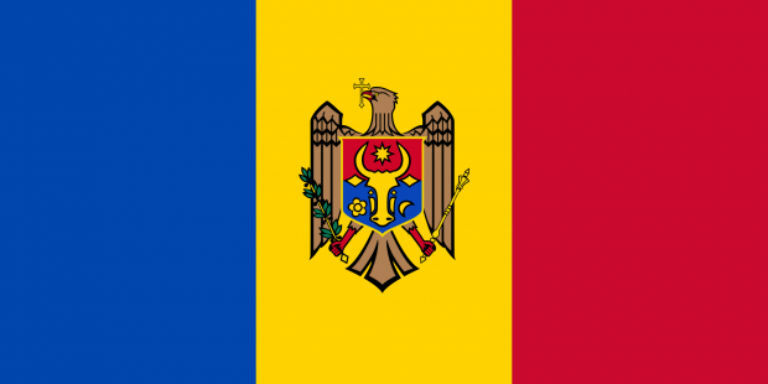 The Executive Board of the Party of the European Left (EL), assembled in Berlin last weekend, decided to address a letter to the authorities of the Republic of Moldova demanding the immediate release of Grigore Petrenco, former vice-president of the EL, and six other activists who have been arrested during the protest demonstration on September 6, 2015 and are still in prison since then. 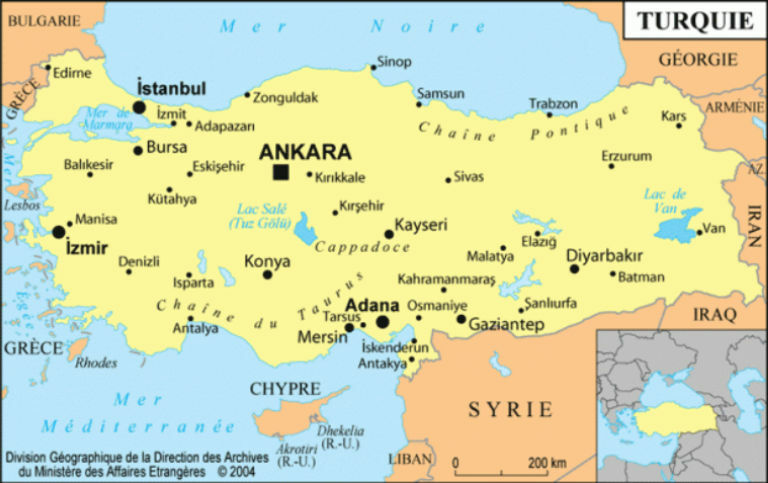 The Party of the European Left (EL) condemns terrorist attack in Istanbul, on the 12th January 2016, which caused at least 10 dead people and 15 injured, and show its solidarity to the victims, their families and the Turkish people who has suffered big terrorist attacks during the last month, as the one in Ankara last October, as well as strong repression measures by the security forces of Erdogan government, with dozens of dead victims after sieges of cities under the pretence of ‘fighting terrorism’. The antiterrorist law implemented last year, bans almost any opposition to the right-wing government policies.